Researchers in East Lansing and Ann Arbor combined to spend over $2B in research and development, making Michigan one of the biggest publicly funded states in the nation. This Health and Retirement Study, funded by the National Institute on Aging (NIA) and the Social Security Administration is a longitudinal panel study that surveys a representative sample of approximately $20,000 people in America. This study, which started in 1990, has an end date of December 2023. The main goal of the HRS is to design, collect and deliver longitudinal multi-disciplinary data to support research on aging and the health and well being of the older population. The data is used to inform policy makers. 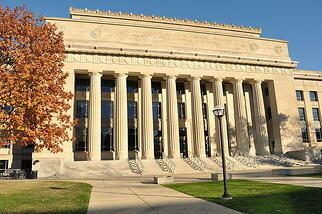 The University of Michigan is widely known as one of the worlds leading research institutes. 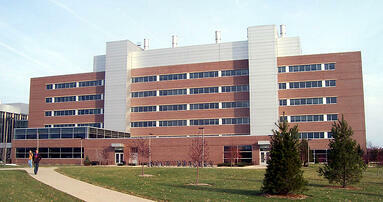 U of M is particularly strong in advances in basic science that pave the way for translational work. 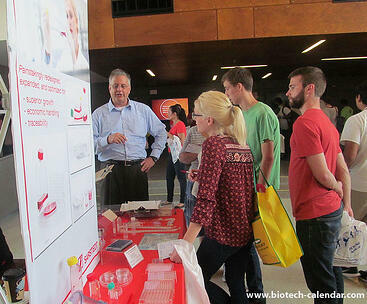 “I have participated in the Biotechnology Calendar shows for the last nine years and will continue to do so. The venues and staffing provide for optimal customer interactions. Further, they advertise very well and the customer contact information provided is very valuable." 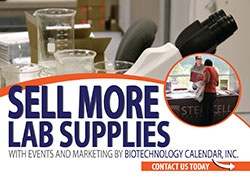 If you are a laboratory equipment supplier, this is an excellent opportunity to meet face to face with life science researchers at these well-funded research markets and educate them about your lab or chemical supply products. Michigan State University is the nations pioneer land grant institution, which serves the people of Michigan, the United States, and the world. Recently MSU received a $3M grant from The National Institute on Aging to study how aging increases the risk of developing Alzheimer’s disease and to develop treatments that could delay or prevent it. MSU Professor, Marcia Gordon has been awarded nearly $3M to study how aging increases the risk of Alzheimer’s disease and to investigate treatments that could delay or prevent it. Neither useful nor dead, Zombie cells also known as senescent cells are unable to replicate or develop distinctive characteristics. Scientists feel these cells cluster together in a way that initiates age related diseases such as Alzheimer’s disease and Parkinson’s, as well as physical aliments such as osteoarthritis and atherosclerosis. There is an estimated 5.7 million Americans who have Alzheimer’s. According to the Alzheimer’s Association 5.5 million are over age 65. Alzheimer’s is the common form of dementia for people over 65 which affects 10 percent of that population. That rate rises to 40 percent by age 85. During the next five years of this grant Gordon will study ways to delay this biological aging and deplete these zombie cells. Restricting calories is one possible treatment, which previous research has shown is associated with longevity. Another possibility would be using the drug, Rapamycin, a drug commonly prescribed for immunosuppression in organ transplant patients, which has also shown some promise of extending lifespan. Currently there is no effective treatment for Alzheimer’s. This research concerning zombie or senescent cells is a relatively new study. The goal of the research is not to cure Alzheimer’s but to prevent it. 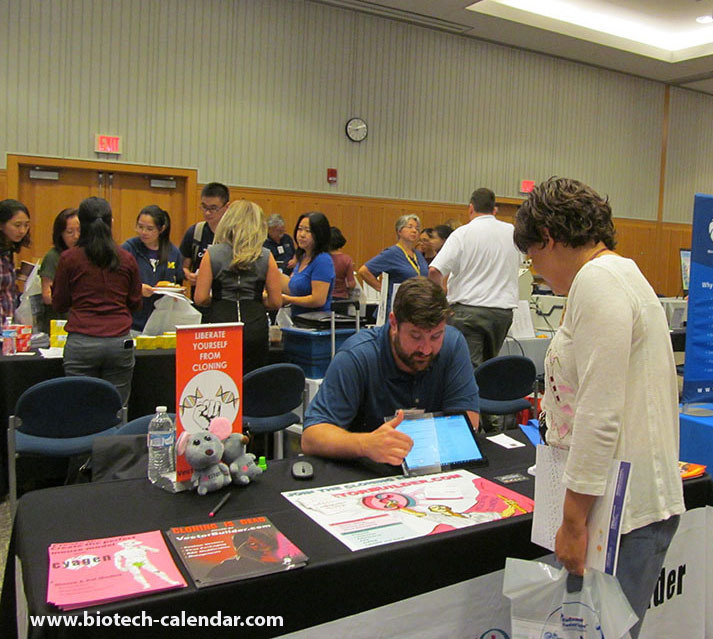 Laboratory equipment suppliers wishing to meet face to face with the researchers in Michigan should plan on participating in the BioResearch Product Faire™ held on campus on August 7th, 2019 at Michigan State University in Ann Arbor and the next day at University of Michigan in East Lansing August 8th, 2019.